The U.S. Census Bureau conducts a count of every person living in the United States every 10 years, mandated by the U.S. Constitution in Article 1, Section 2. 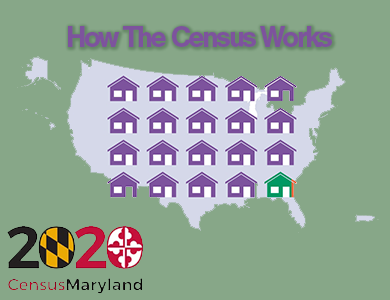 The data collected by the decennial census determines the number of seats Maryland has in the U.S. House of Representatives and is also used to distribute billions in federal funds to its local communities. ​​For all general inquiries or information requests, please email census@maryland.gov. Federal Law Protects Your Information. The U.S. Census Bureau is bound by Title 13 of the United States Code. This law not only provides authority for the work of the Census Bureau, but also provides strong protection for the information it collects from individuals and businesses. As a result, the Census Bureau has one of the strongest confidentiality guarantees in the federal government. 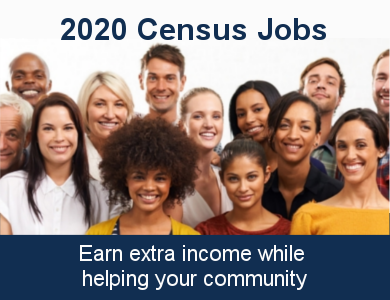 It is against the law for any Census Bureau employee to disclose or publish any census or survey information that identifies an individual or business. This is true even for inter-agency communication: the FBI and other government entities do not have the legal right to access this information. In fact, when these protections have been challenged, Title 13's confidentiality guarantee has been upheld.